Everybody running a business wants a business plan to help focus strategy, manage milestones and metrics, assign and track responsibilities and performance. Everybody running a business wants a business plan to help focus strategy, manage milestones, manage metrics, assign and track responsibilities and performance, and manage money using projections for sales, costs, expenses, and cash. This doesn’t require the big formal business plan document (complete with complicated business plan components) you fear like a term paper. It starts small and grows organically. It probably lives on your computer until you have to share it with somebody outside the team. The plan is what’s supposed to happen and why, and how much, and when. That document you dread doing is output, not the plan. And the pitch deck, summary memo, and elevator speech, for that matter, are also output from the plan, but not the plan. But notice I wrote “wants” not “needs” in my first sentence above. Let’s move from there to the formal business plan document, which is something some businesses will sometimes need. The plan is always. The document is on occasion, as required. The document is a snapshot of the plan as it existed on a certain date. It also contains specific business plan elements, and is dressed up and made presentable for the occasion. It’s a bit like dressing a teenager for the class prom. If you are approaching a banker for a loan for a startup business, your loan officer may suggest a Small Business Administration (SBA) loan, which will require specific business plan sections. If you have an existing business and are approaching a bank for capital to expand the business, they often will not require a business plan, but they may look more favorably on your application if you have one. Define objectives and describe programs to achieve those objectives. And you may notice that not all of these require the formal document for outsiders. 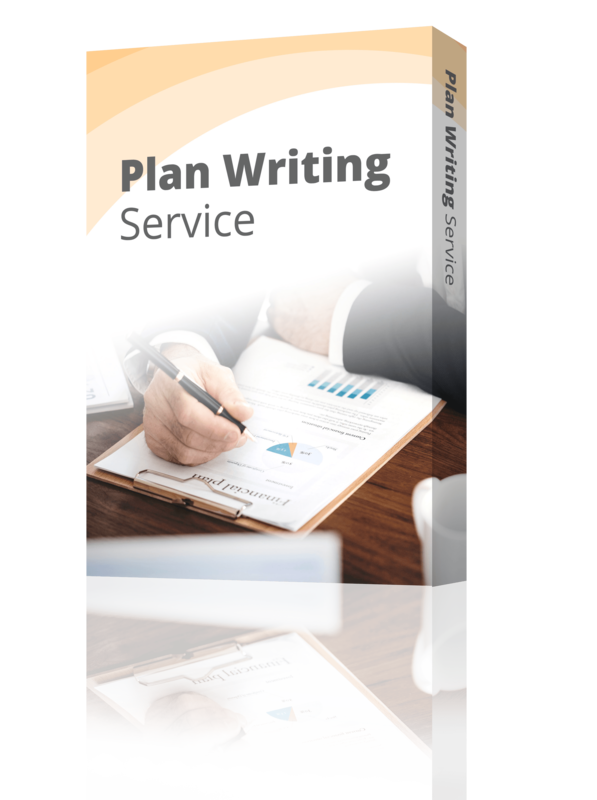 This lists highlights the differences between what all businesses need, a plan, and what some business occasions require, the document as output of the plan. What’s in a business plan ? All plans need to provide fundamental information for management and tracking, regular review, and revision. A formal business plan document for loans or investment should prove that your business will generate enough revenue to cover your expenses and will need to include key business plan sections, but a business plan may vary depending on your audience. If you are writing a plan for your colleagues and partners to expand an existing business, then the focus of that plan may be more operational than financial. If you are writing a plan for a bank, the most important aspect to the bank manager will be your financials. Are your assumptions realistic? Will the cash flow be enough that you can make the monthly payments for the loan you have requested? If your business is making $1,000 a month and your payments are $1,200 a month, the bank is likely to turn you away. If you are writing a plan for a venture capitalist, the most important factor in a decision to invest in a company is the most often the quality of the people. In real estate, where the three biggest criteria are “location, location and location,” the venture capital axiom is “people, people and people.” VCs will ask, how experienced are the people that are going to run this business? Do they have knowledge of the industry? Have they started successful ventures in the past? But of course the market need and market size, market growth, scalability, defensibility, and potential exits are also important. Is specific—it can be used to track results. Clearly defines responsibilities for execution. Communicates well the information it is supposed to convey to the intended audience. Generates commitment. People “own” their responsibilities. Your business plan is the most important management tool you have. It defines your strategy, tactics, and specific activities for execution, including dates and deadlines and budgets and cash flow. The plan document, when and where it is required, is like your calling card; it will get you in the door where you’ll have to convince investors and loan officers that you can put your plan into action. You want your calling card to look impressive, so make sure your business plan is printed out on good quality paper, you have checked the spelling and grammar, and that your numbers add up. Anyone who sees errors while reading your plan will wonder whether you are going to make similar errors in running your business. A great business plan is the best way to show bankers, venture capitalists, and other investors that you are worthy of financial support. Make sure that your plan is clear, focused and realistic. Then show them that you have the tools, talent and team to make it happen. Want to leave it to the professionals? Have an MBA write your business plan in five business days with LivePlan’s business plan consulting. What Makes a Good Plan?